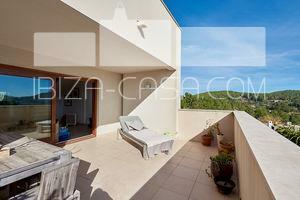 Nice penthouse-row corner-house in Sant Josep with view. 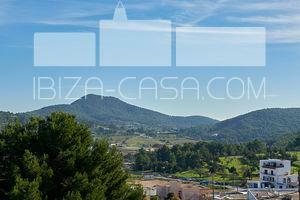 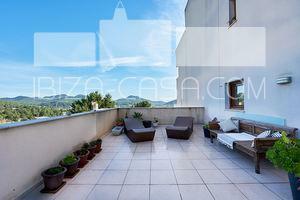 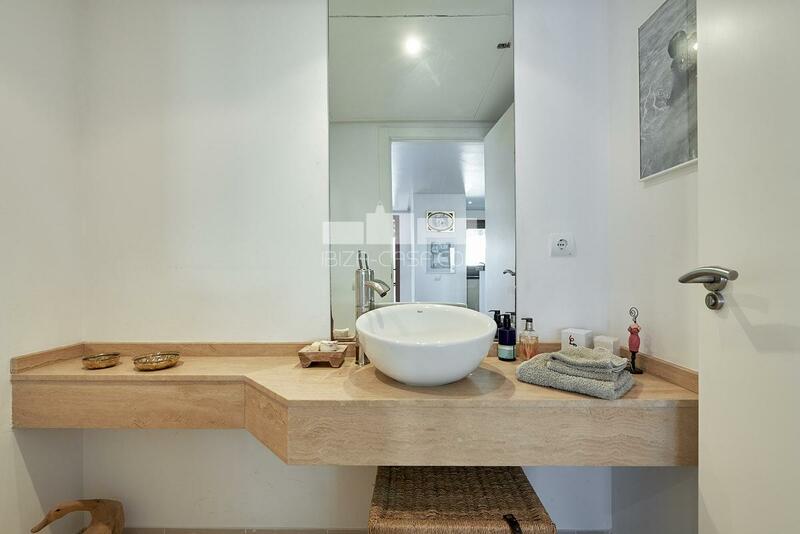 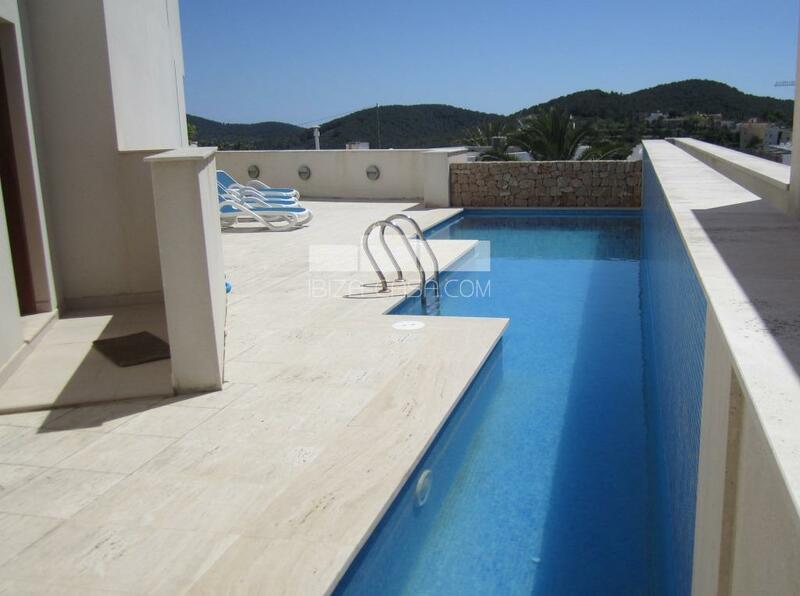 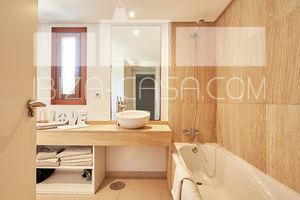 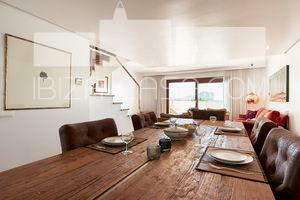 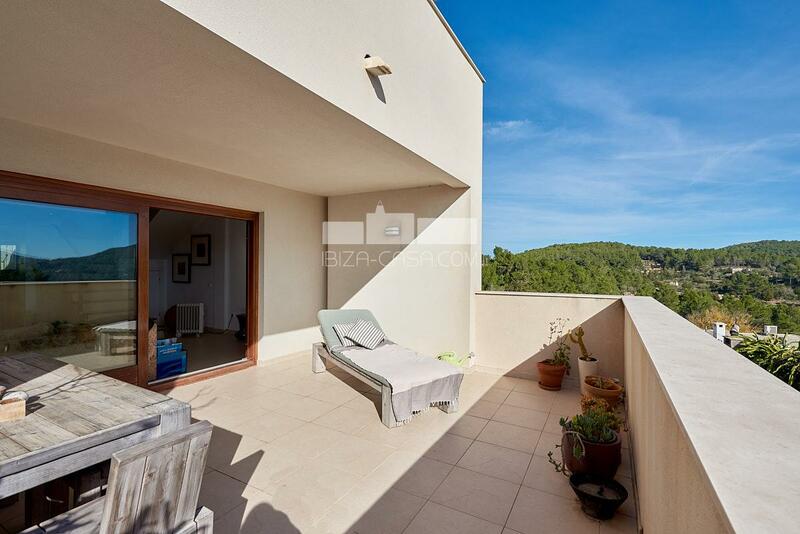 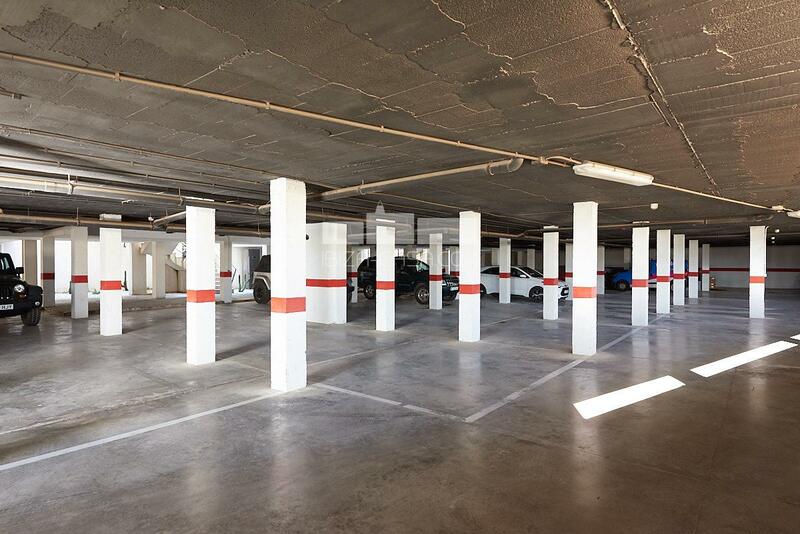 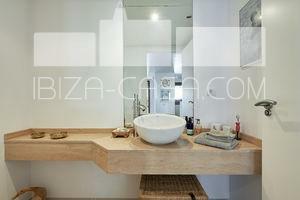 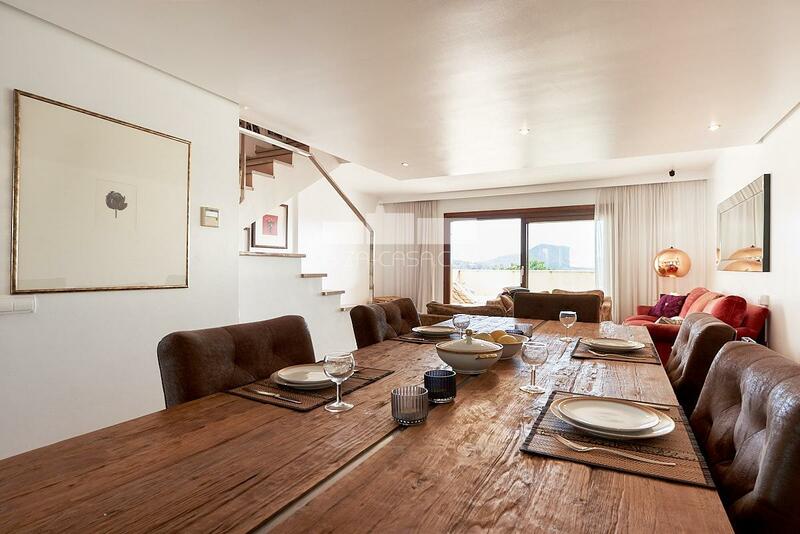 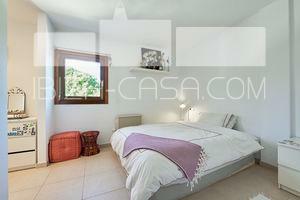 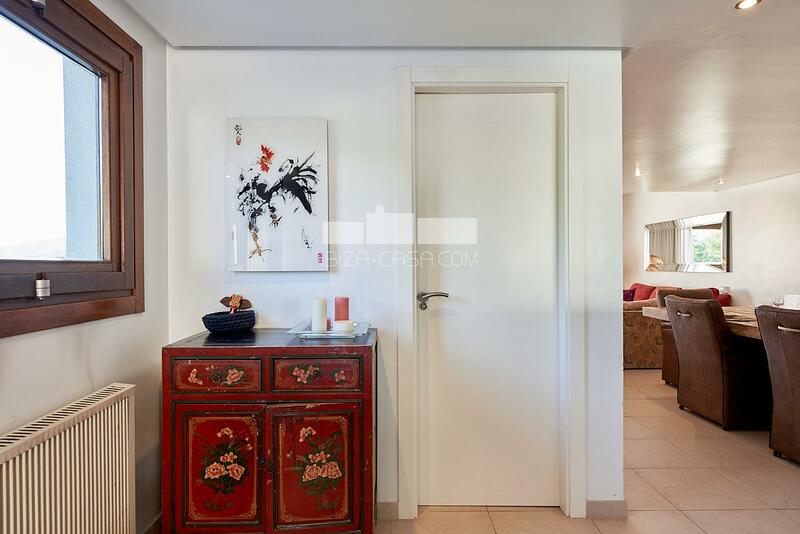 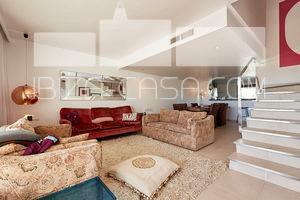 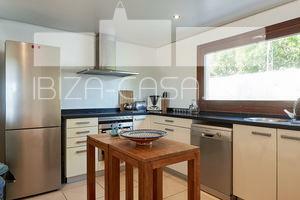 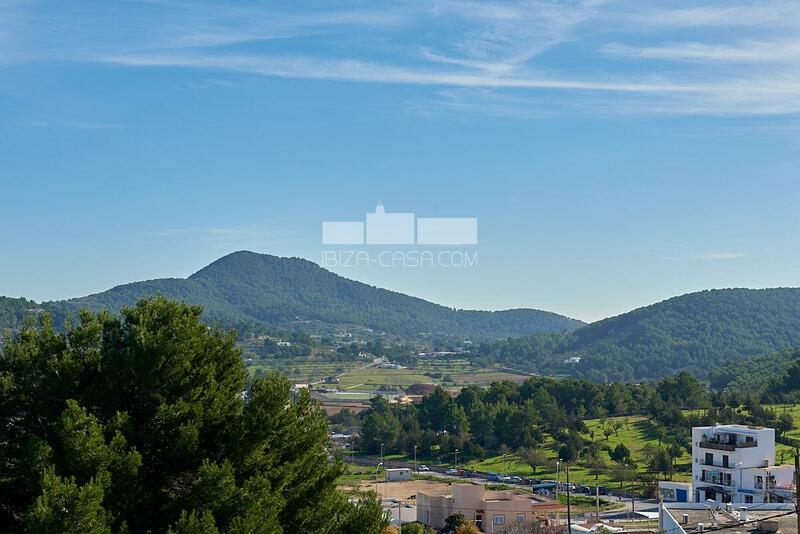 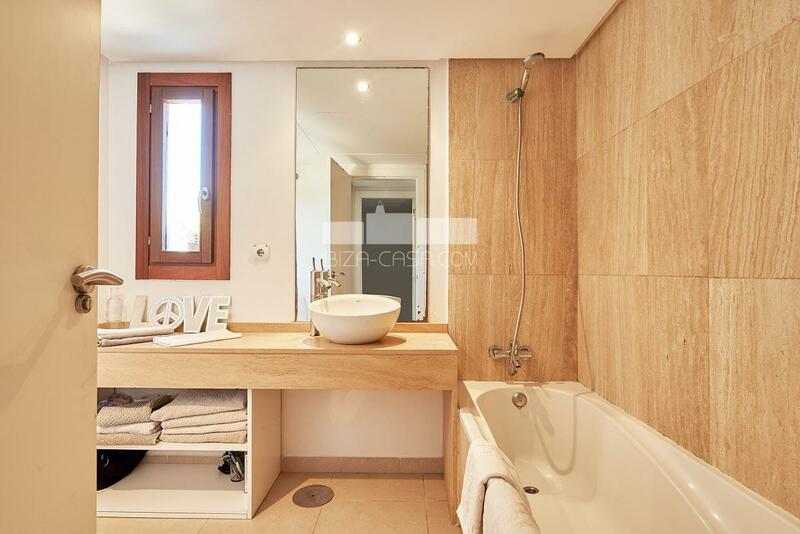 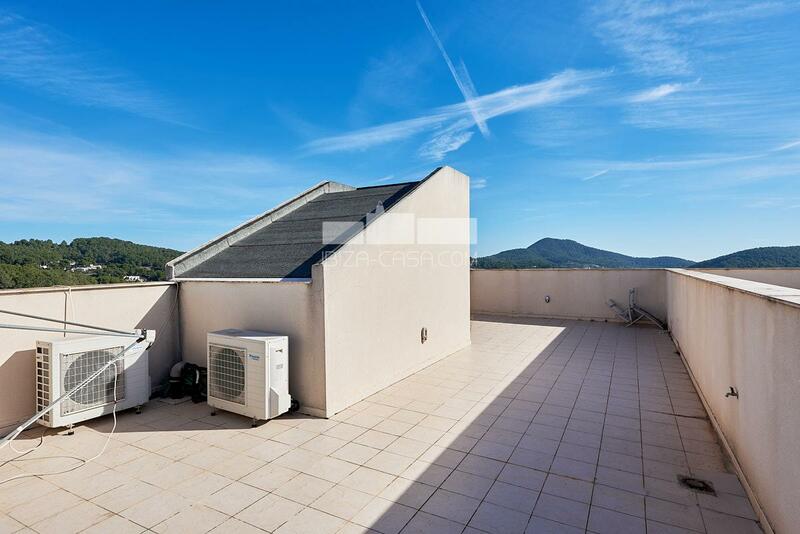 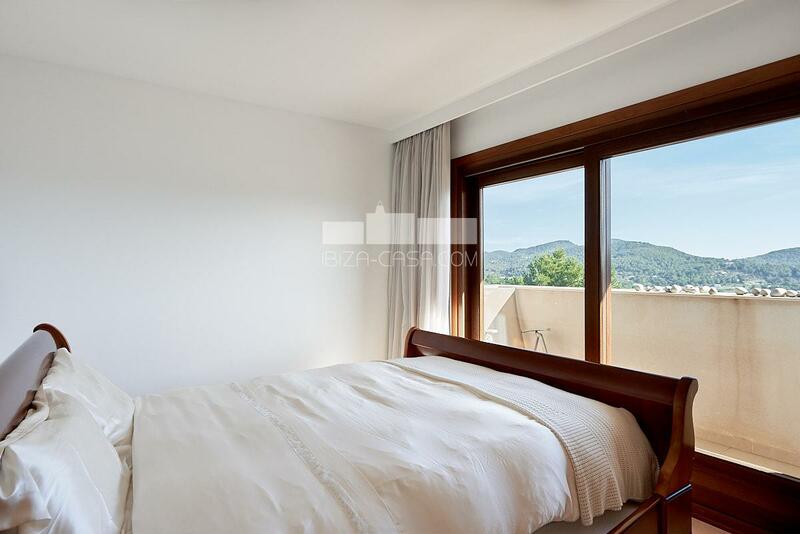 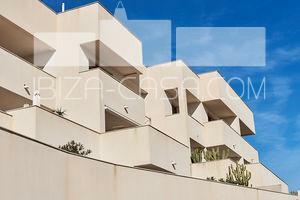 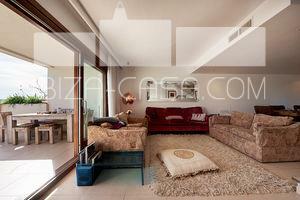 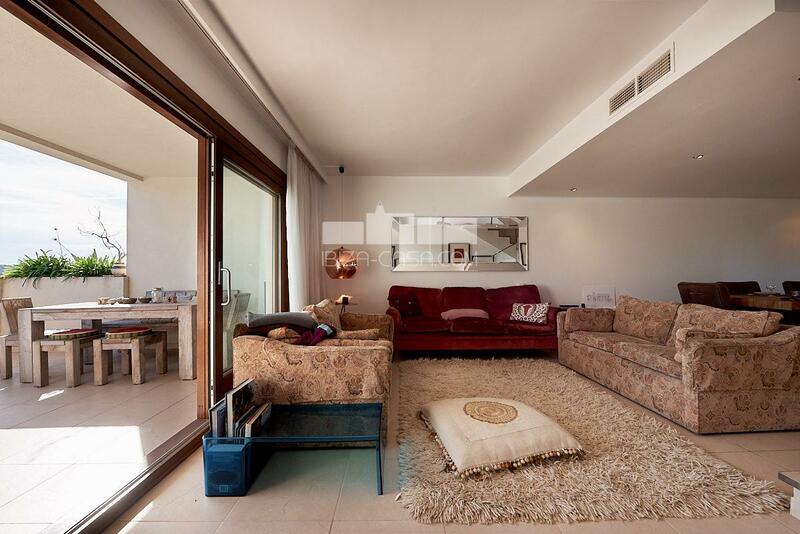 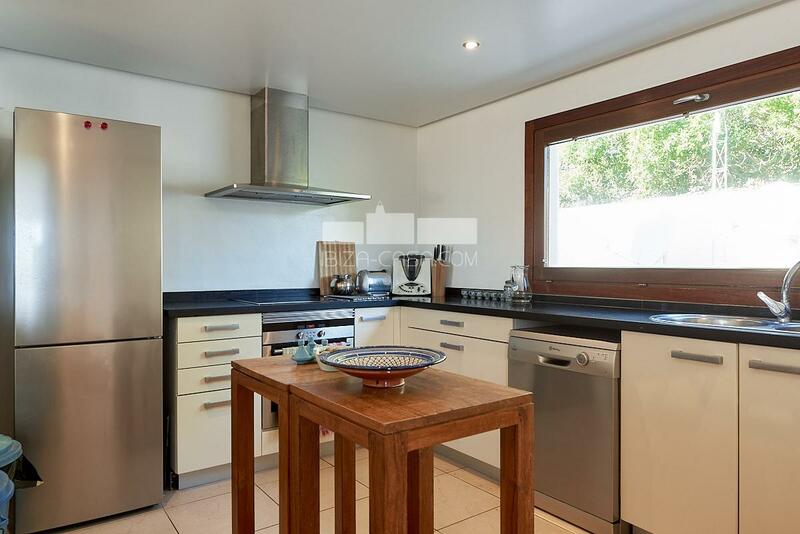 Nice, spacious and top-maintained row corner penthouse near the center of Sant Josep. Preferred quiet location and orientation, offering panoramic views over the city, the wide countryside and a slight sea-view in the distance. 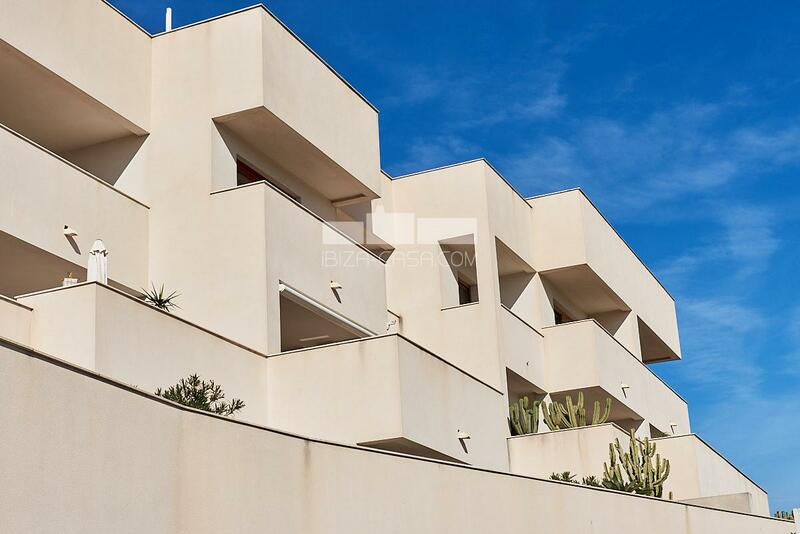 One of the few apartments available with 3 bedrooms, large open kitchen and living area with guest toilet and front of it inviting terraces on 3 sides, central staircase with upper bedroom area, 2 modern bathrooms, 1x en-suite. 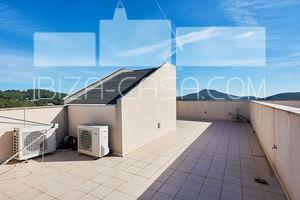 and further rising up to the private roof terrace. 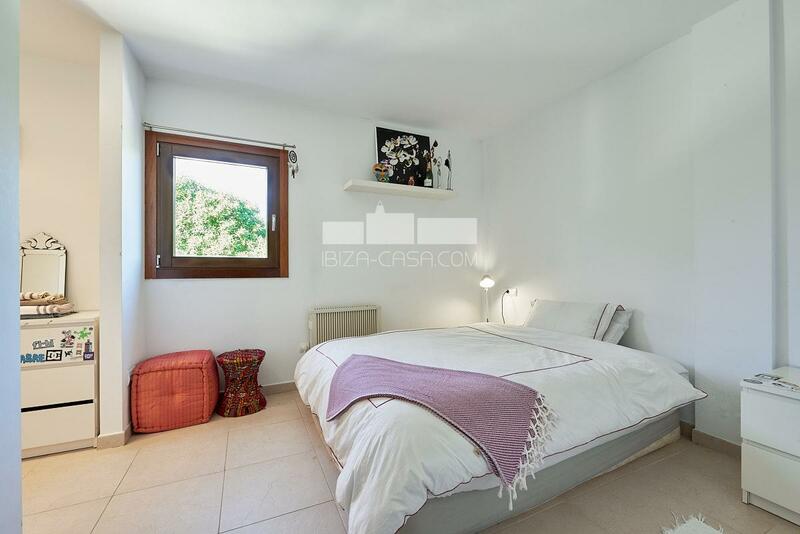 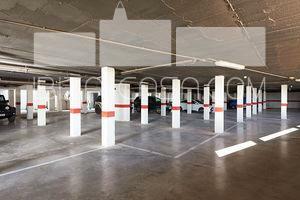 On the ground floor large double-parking-area on about 40 m2, own storeroom and light-flooding interior patios comunity Pool area. 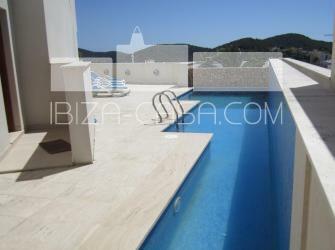 A special secure property and a good, easy keeping investment.